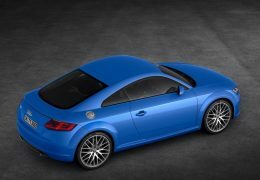 One of the most fiercely contested battles in the Indian auto industry is the battle for the top perch of the luxury car market with Germany’s “big three” slugging it out to be crowned the king of the luxury segment. 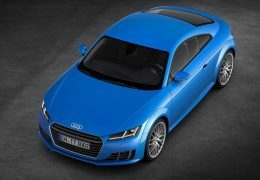 Mercedes and BMW have already announced plans to launch 10 models each in 2015 Audi, not wanting to be left behind, has made its plans to launch 10 new models by the end of 2015 public making its intentions of taking the battle to the other two very clear. 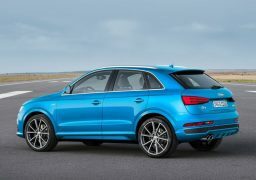 All new models and facelifts of existing models will be brought in mostly via the CBU route including the new Audi TT, next generation Audi Q7, the A3 hatchback and the recently unveiled Audi Q3 facelift. 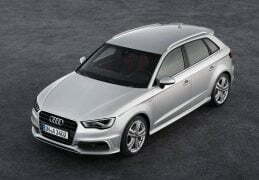 The most important of these launches, especially in terms of sales volume, will be the Audi A3 hatchback. 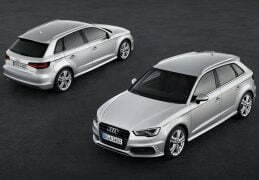 Derived from the Audi A3 sedan already on sale in India the hatchback version is designed as a direct competitor to the Mercedes A-Class which has been bringing in good number for the luxury marquee. 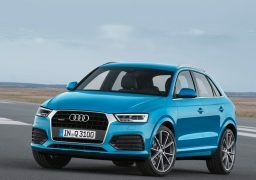 However, Audi will be looking to go up against other luxury hatchbacks like the BMW 1-Series, Mini Cooper, Volvo V40 Cross Country and maybe even the Mercedes B-Class. 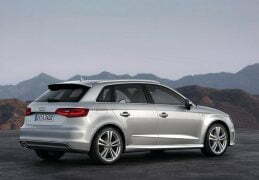 Audi has been riding high on the success of the A3 sedan which has probably prompted them to launch the A3 hatchback as well their strategy being the opposite of Mercedes’ as they launched the A-Class hatch first and will be launching the sedan version, the CLA-Class next year. 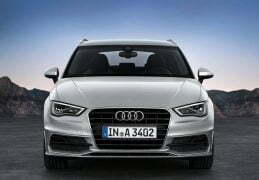 Joe King who heads Audi India has said that the A3 sedan has received tremendous response in India exceeding the company’s expectation by selling more than a 1,000 units in three months. 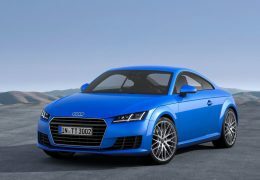 Audi was also the king of the domestic luxury car market with annual sales crossing 10,000 units, which is a first for such a company. “We had a different strategy by not entering hatchbacks at first and it has paid off. In the Indian market, luxury still means a sedan. 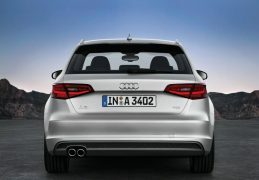 Now we are considering the A3 hatchback for India because that makes sense. The A1 does not make immediate sense because it is too small,” he said. Audi currently uses parent company Volkswagen’s manufacturing facility in Chakan, Pune to assemble cars with a capacity of 14,000 units annually expandable upto 20,000 units in two shifts. The company is planning major investments in India to increase capacity and the percentage of localisation especially of engines. The competition in the luxury segment will definitely be heating up next year with launches not only by Audi, Merc and BMW but also by Jaguar, Mini and others which can only be good news for buyers as they’re likely to be spoilt for choice.